A charity football match between Wolves All Stars and members of staff from SBBS Building and Scaffolding Limited has raised over £3,000 for charity. 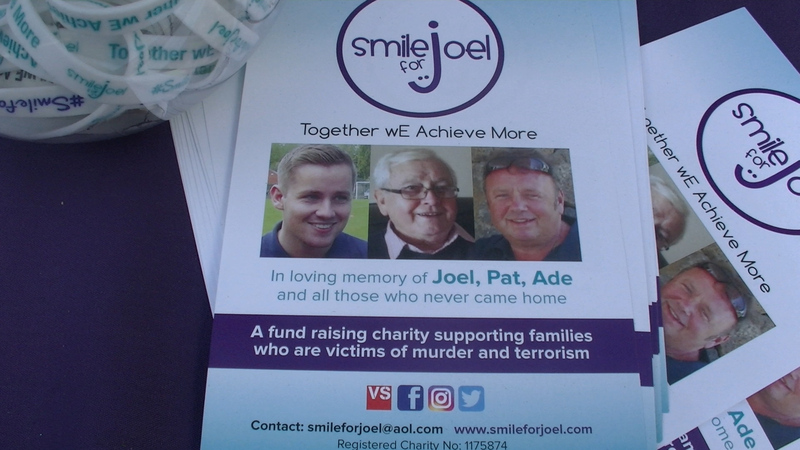 The match, which included ex-Wolves players, raised funds for Smile for Joel, which supports families who are victims of murder and terrorism. 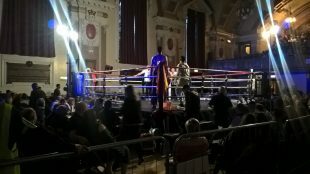 Over 300 people watched the game on March 23 at Bentley Leisure Pavilion, Walsall. It was set up by Suzy Evans in memory of her son Joel, her brother Adrian and her father Patrick, along with 35 others who lost their lives in the Tunisia terror attack in 2015. Suzy said: “We felt that we needed to make sure their names weren’t forgotten. The Wolves All Star team, which contained ex-players including Adam Proudlock, Colin Taylor, Mel Eves and Nathan Lamey, won the match 3-1. 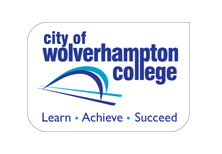 The event included a disco and entertainment involving local comedian Jonny Cole. Joe Norton, senior contracts manager for SBBS, came up with the idea for the charity day along with Mark Gainham, director of the company, and Craig Russon, the business and development manager. Nathan Lamey, Colin Taylor and Mel Eves were the scorers for Wolves Allstars whilst Joe Norton scored the only goal for SBBS. The money raised is given to Victim Support, a charity dedicated to supporting victims of crime and traumatic incidents in England and Wales, who then use the funds to provide specialist help and services to help and support such people to recover.